Proceeds go towards putting on this event and all dinner sponsors will be recognized at the event. This investment level is $2,000 and allows Grandezza Country Club to provide an hour of complimentary Wine, Beer, Soda and networking for the hour before the dining room doors open. 2 Seats for the Dinner and Presentation are included. Please email Wendi Fowler at wendi@itvantage.com with any questions. The SWFRTP Annual Meeting and Awards is the premier event bringing together professionals, students and technology leaders from across industry sectors to collaborate, engage and enjoy an evening of networking, celebration and hear from dynamic keynote speakers. The evening highlights the accomplishments of SWFRTP, our community impact and shares the organization’s vision for the year ahead. We also pay tribute to our technology community, our sponsors and our award finalists and 2019 winners. 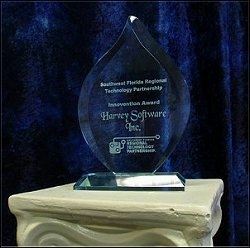 Innovention Award - Recognizing technical achievement by a Southwest Florida technology company. Transformation Award - Highlighting the use of technology in government, non-profit, or companies outside the IT sector to address a business or operational challenge. Woman in Technology Award - Honors the accomplishments of a Southwest Florida woman in a technology role and her commitment to diversity in STEM fields. Partnership Award - Honors a person who has made significant contribution to the Regional Technology Partnership. 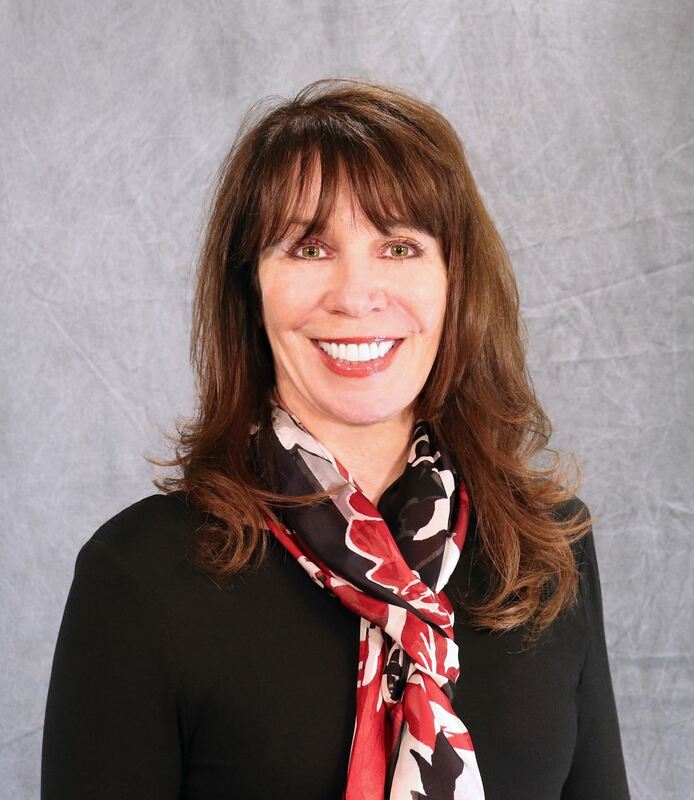 This year we are proud and excited to have as our keynote speaker, A​nn E. Joyce, Chief Customer Officer and EVP, Technology, Supply Chain and Field Operations at Chico’s / FAS. A​nn E. Joyce joined the Company in November 2015 and has 30 years of information technology experience supporting the apparel industry, including retail, wholesale, licensing, manufacturing, and international environments. Prior to joining Chico's/FAS, Ms. Joyce served as Senior Vice President and Chief Information Officer at Aeropostale, Inc. for 12 years. During her tenure, Aeropostale was recognized as a Top Innovator by Apparel Magazine and helped lead the industry in mobile payments. Prior to Aeropostale, Ms. Joyce held ​various positions including ​the position of Vice President of Global Applications at Polo Ralph Lauren from 1996 until 2002. Joyce will be joined on stage by Chico’s executives Laura Loughran, Senior Vice President, Omni-Channel Sales and Russell Prentice, Vice President, Global Applications. The theme of the presentation will be an exploration of the modern day customer experience. Returning for a second year to emcee the SWFRTP Awards Ceremony is Lindsey Sablan, WINK Morning News Anchor. Prior to coming to Ft. Myers she worked in Denver, Colorado, Ft. Wayne, Indiana, and Columbia, Missouri. Lindsey's vibrant personality always lends a warmth to the event, which is appreciated by all attendees. The Southwest Florida Regional Technology Partnership, Inc. was chartered in 2008 as a non-profit and is the region's premier technology group. It is comprised of technology companies and technology users, economic development groups and technology students and faculty. Through its strategy of Inspire, Innovate, Inform, the RTP promotes the expansion of the region's technology sector through seminars, forums, educational programs and support for STEM education.